Every year of school is memorable to the child and parent, not only is attending school for the first time an important milestone it also begins the classroom experience that will remain with the child for a lifetime. Even with all the excitement, the first year of school can be challenging for children and having a fun reward system can make all of the new learning experiences fun. There are many kindergarten award ideas to choose from to complement your students. 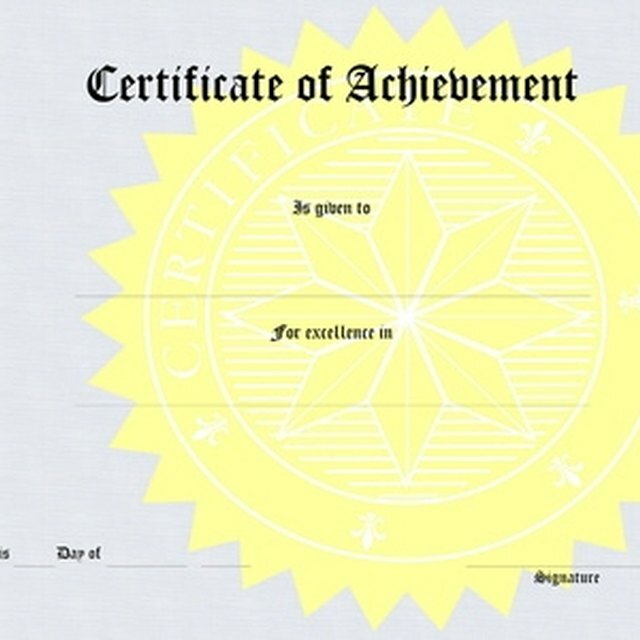 Extending inexpensive certificates and reward items to each child positively reinforces the behavior you would like to see more of during the year. When each student achieves a mastery skill level during concept learning, he may be given an accomplishment award. After learning the alphabet, numbers to 100, addition facts to 10 and the first 25 sight words, extend to him an awards certificate. Tangible awards are an alternative to certificates and may include pencils, erasers, pencil toppers or pencil grippers. When all students have achieved one specific skill, award the class with a pizza party in lieu of traditional certificates. At the end of the kindergarten year, students may be given completion certificates for successfully making it through their first year of school. Graduating on to the first grade is a great accomplishment for some students. 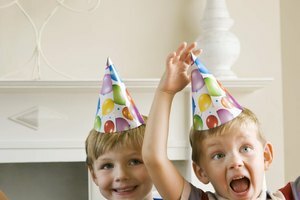 Encourage a craft activity allowing each child to make their own graduation hat from a paper plate and paper folding. Paste the completion certificate to the top of the graduation hat. Roll the awards and tie a bow around each with inexpensive curling ribbon often found in discount stores to appear as diplomas. 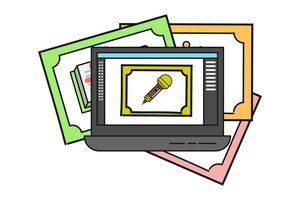 Use your creative kindergarten award ideas to integrate an end-of-the-year awards ceremony with silly or funny awards for the students. The "best reporter" may be the biggest tattletale, a "firefly award" can be given to the student with the brightest idea, the "speed demon award" for the student who commonly finished her work first. The "Susie Sunshine award" can go to the student who often displays kind gestures toward others. Create the awards around each child's personality but use caution to avoid any funny awards that may cause hurt feelings or could be taken out of context. Many kindergarten classes use a behavior modification system such as colored cards, check marks or tickets. When children keep to the system and cause no disruption during class time, they can be awarded with a behavior certificate. Some schools incorporate a behavior honor roll to coincide with the certificates since most kindergarten students do not receive letter grades. 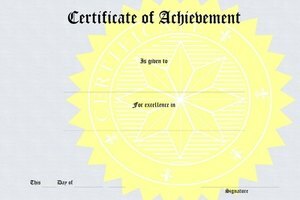 Instead of certificates, teachers may craft behavior badges or award ribbons from various craft or school supplies such as ribbon, thick construction paper or poster board. Dawe, Trisha. "Kindergarten Award Ideas." 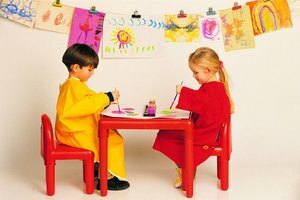 Synonym, https://classroom.synonym.com/kindergarten-award-ideas-8071225.html. 27 July 2018.